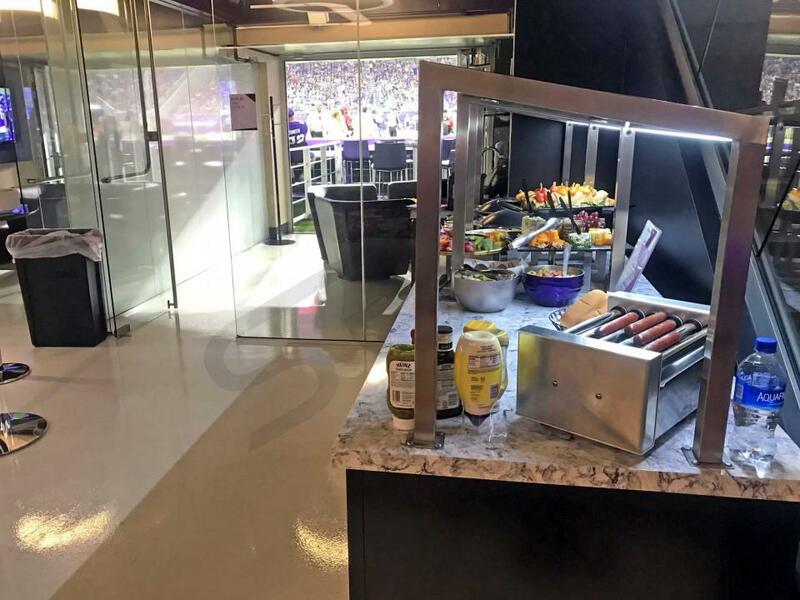 Looking for suites for the 2020 Super Bowl? 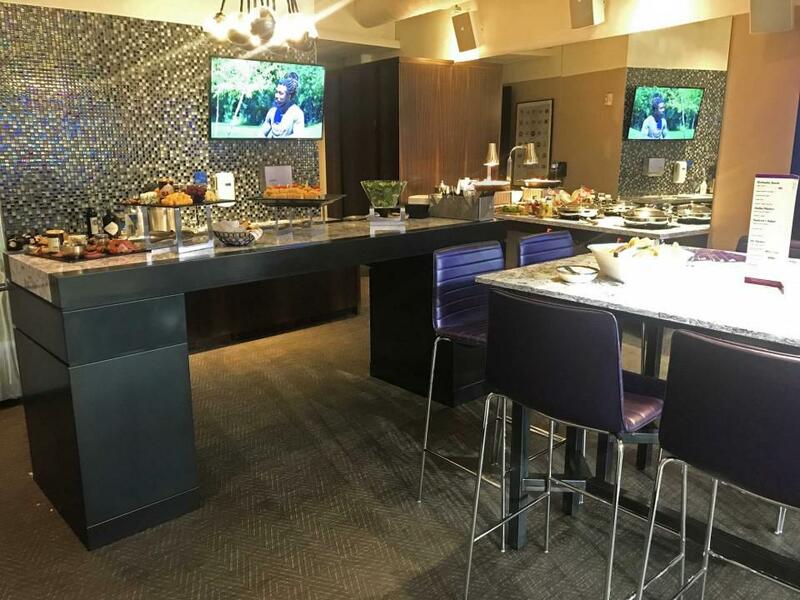 How much do Super Bowl 52 suites cost? 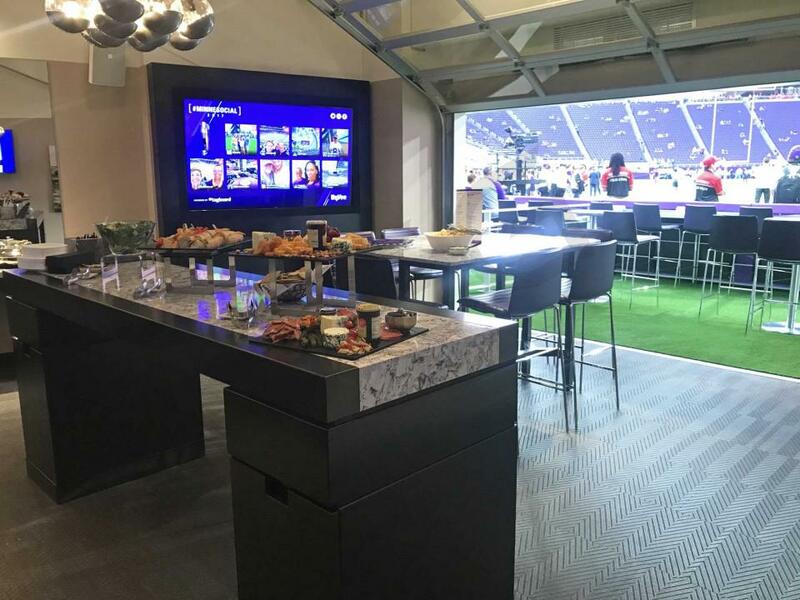 Pricing for a fully-private luxury suite at Super Bowl LII will range from $175,000 to $700,000 depending on suite capacity and suite location. 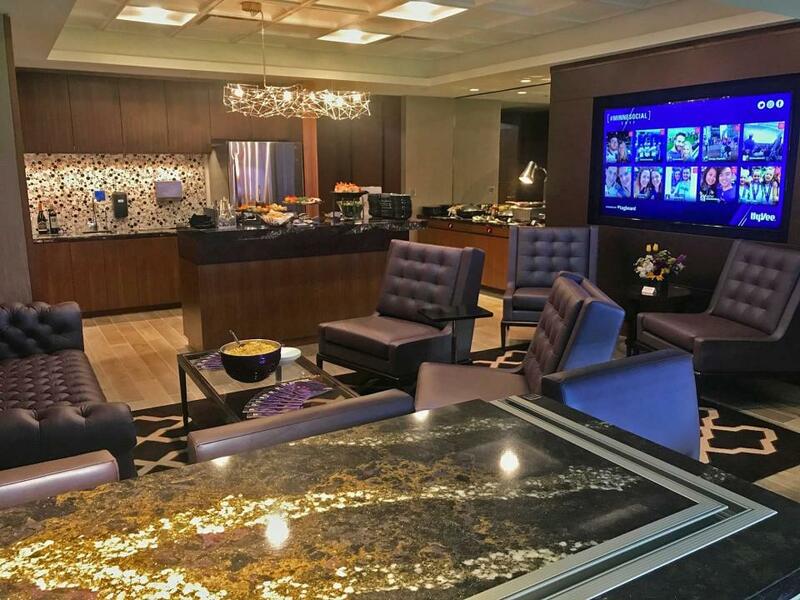 Suite options will come as small as 12-person Norseman Lounge Suites and as large as 50-person Cabin Suites. 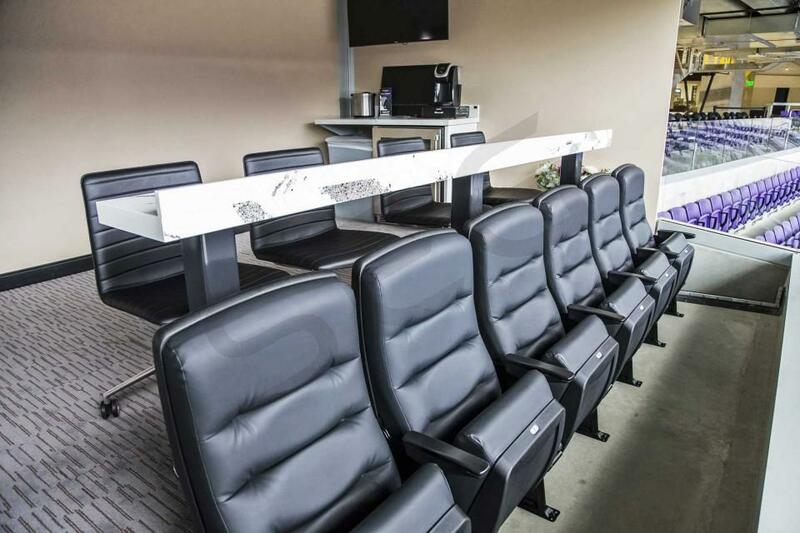 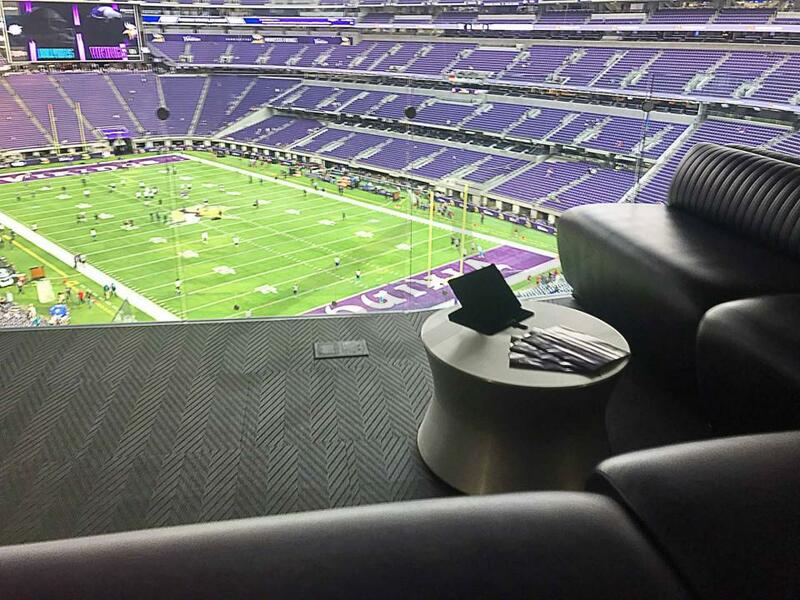 Individual tickets in a shared suite will cost an average of $17,500. 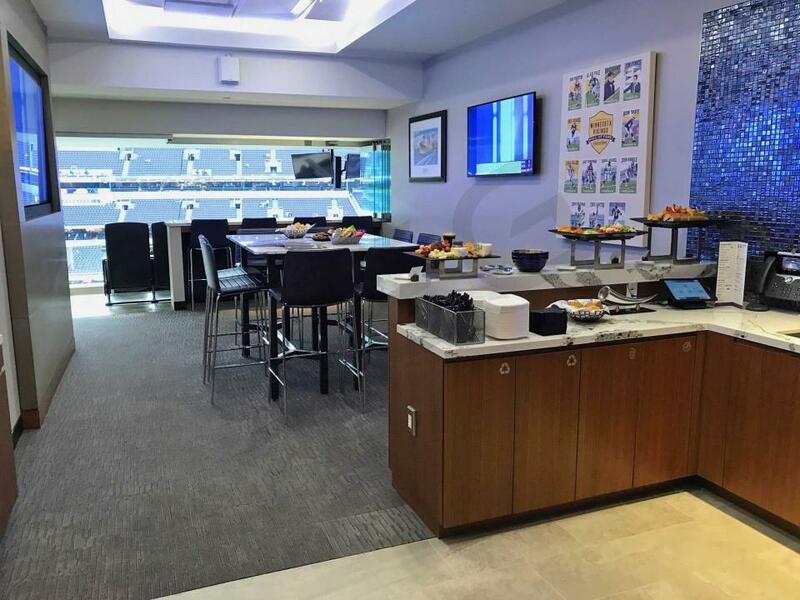 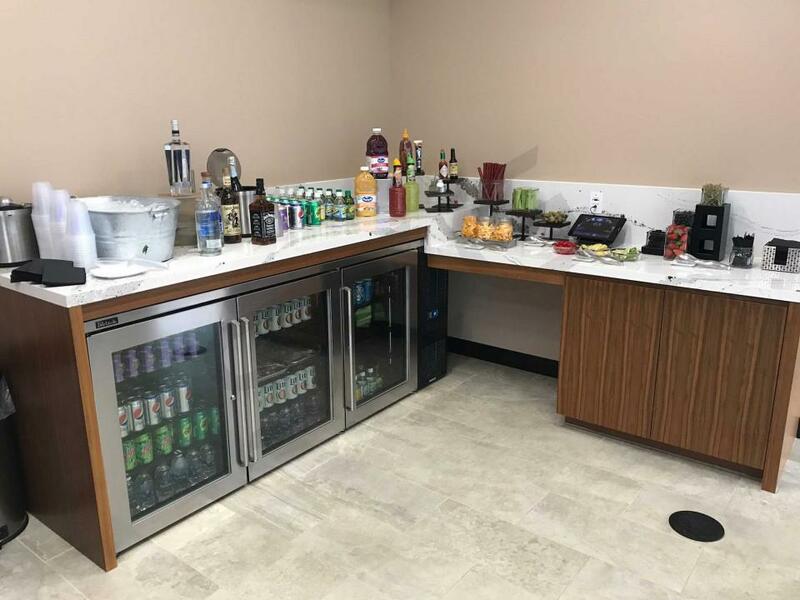 All suites will feature premium in-suite catering (alcohol included) as part of the purchase price. 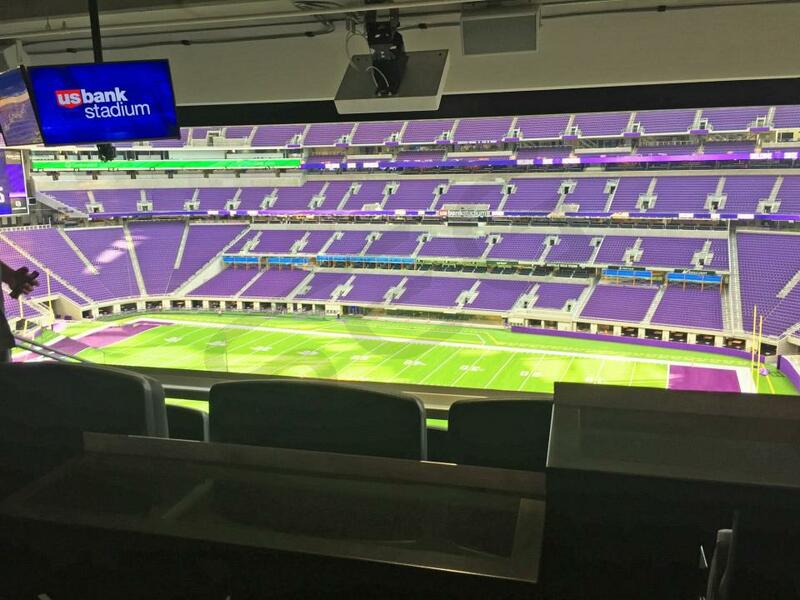 Super Bowl LII will be played at U.S. Bank Stadium in Minneapolis, Minnesota and will feature a matchup between the New England Patriots and the Philadelphia Eagles. 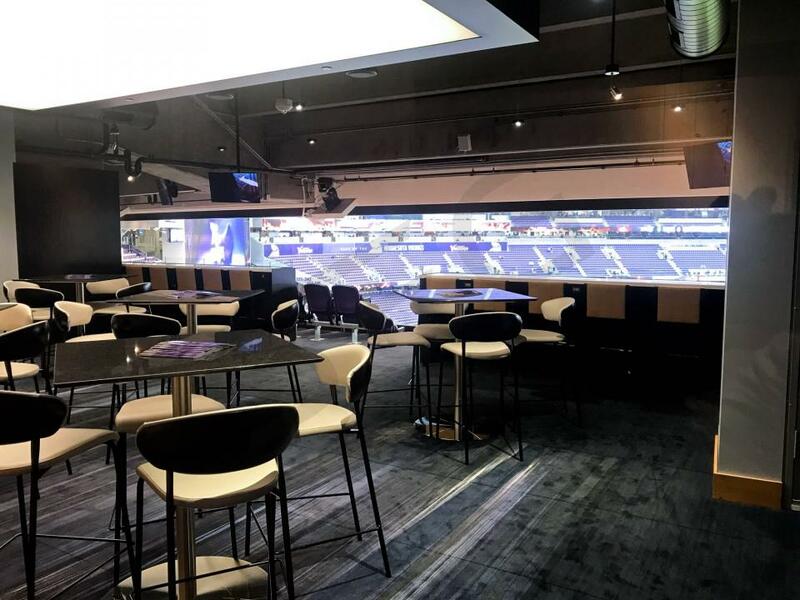 This year's Super Bowl will be the Patriots' record-breaking 10th appearance at The Big Game, and a win would put the franchise into a tie with the Steelers' all-time record of 6 Super Bowl victories. 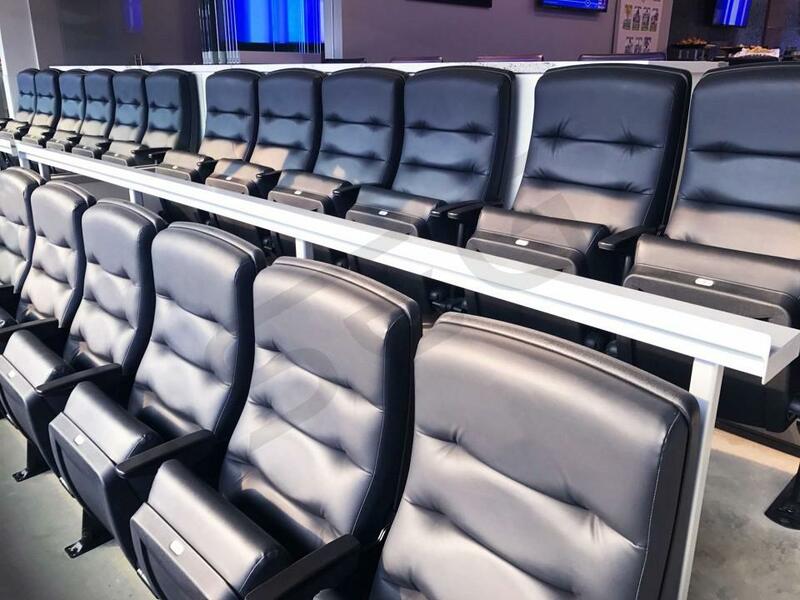 If the Pats hoist the Lombardi Trophy this year, it will also further cement the dynasty that coach Bill Belichick and quarterback Tom Brady have been operating since their first Super Bowl appearance together in 2001. 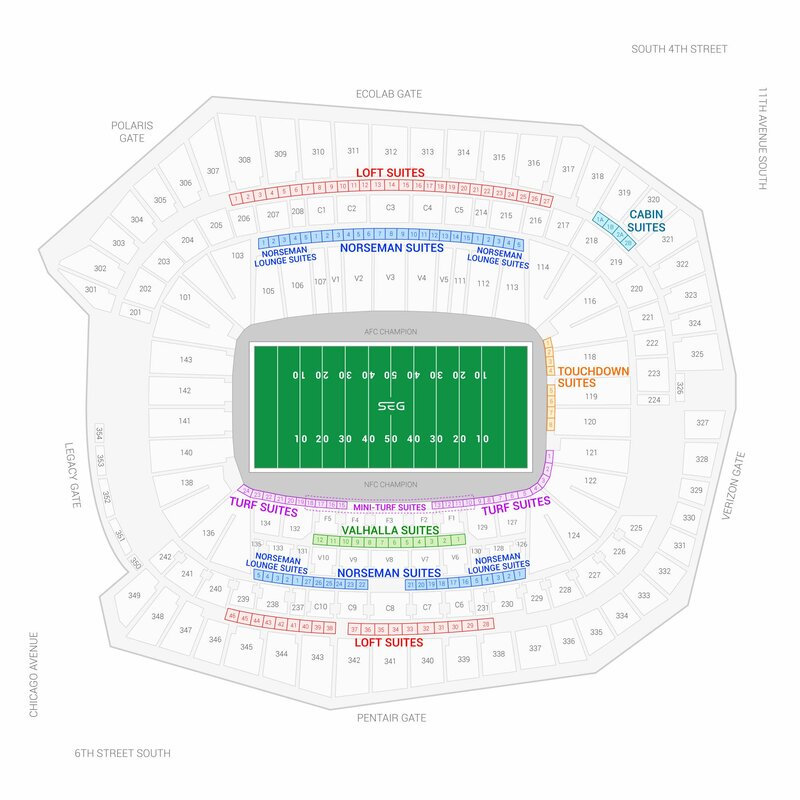 The Eagles and their notoriously devoted fanbase may have even more reason to be excited to be in the Super Bowl, as it will be just their 3rd trip in franchise history and an opportunity to win their first. 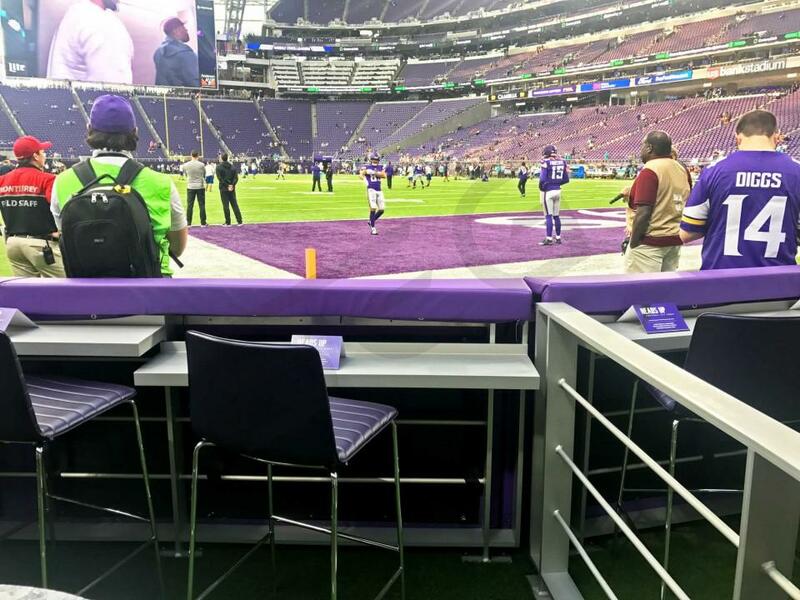 The Eagles have overcome long odds to get this far after losing starting quarterback Carson Wentz to injury in week 14, as well as other starters Jason Peters, Darren Sproles, and Jordon Hicks. 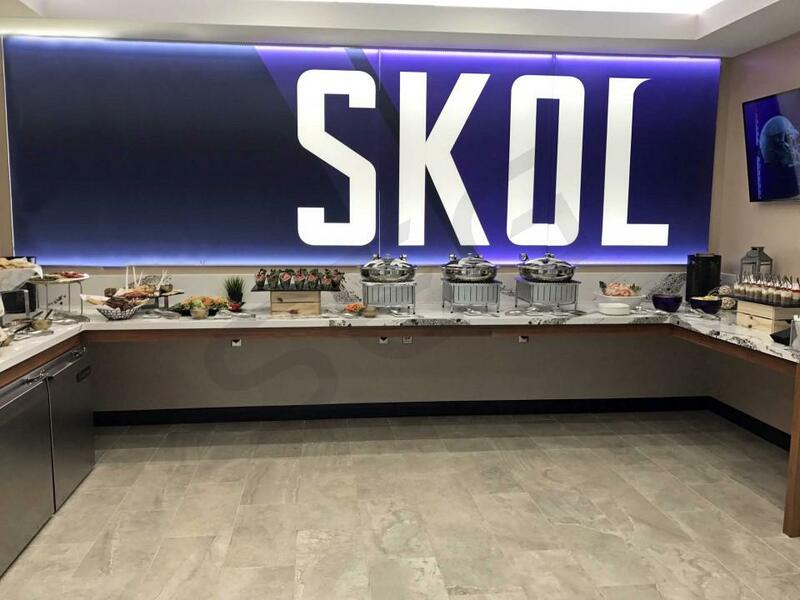 The key to their success come Super Bowl Sunday will be their defense line which has been stellar all season. 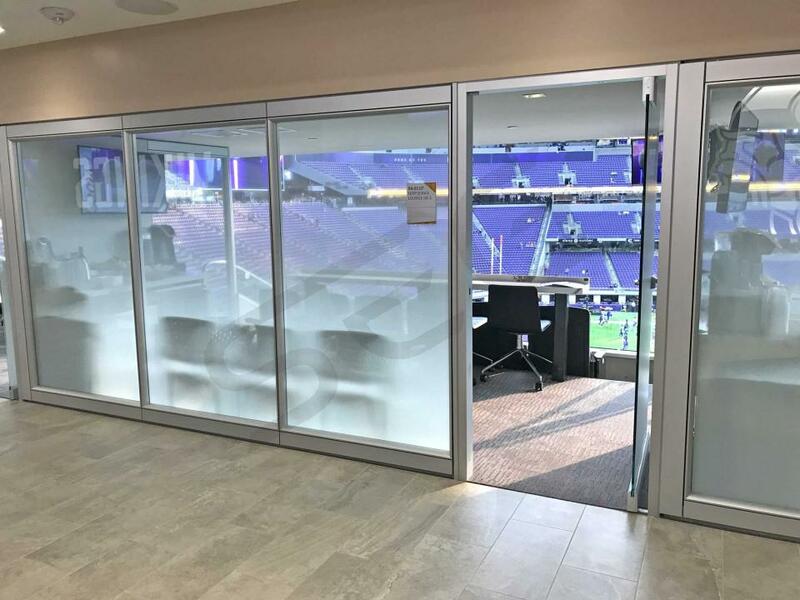 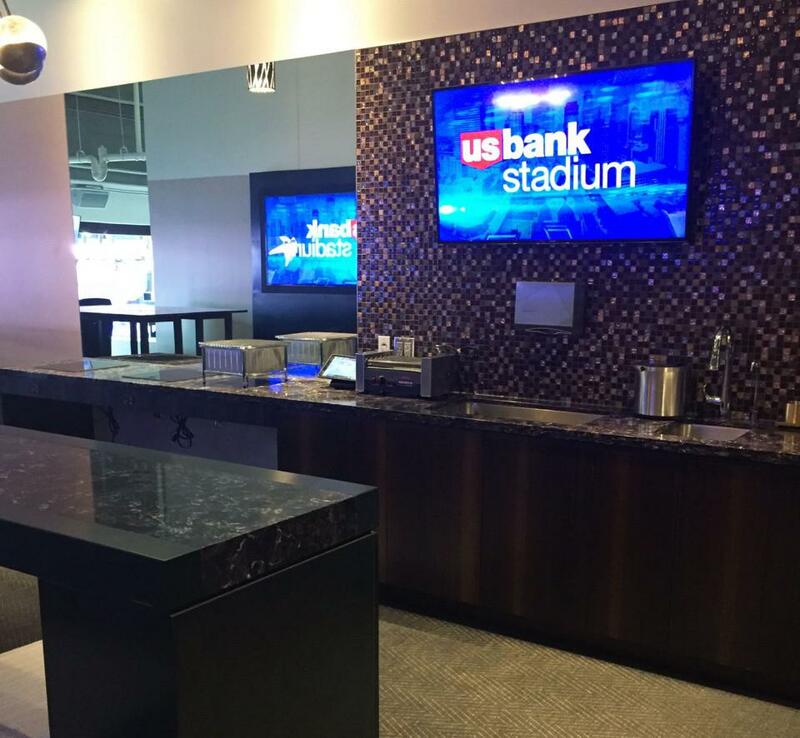 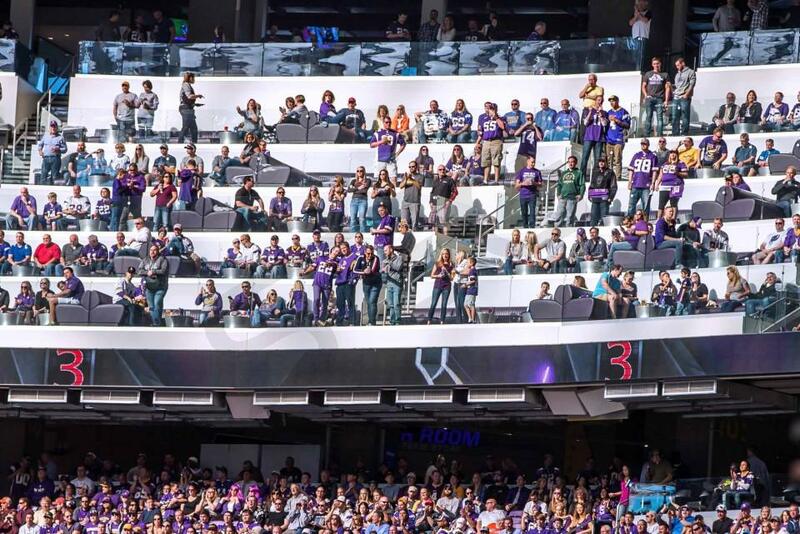 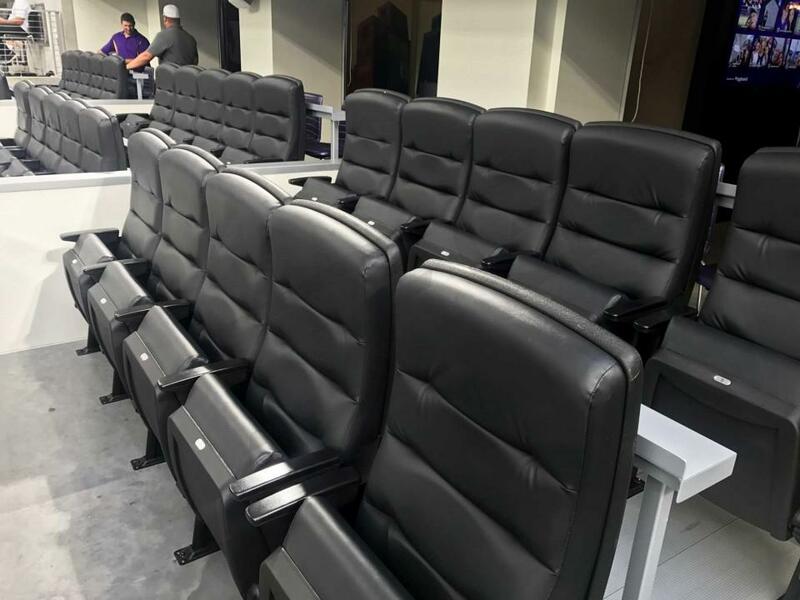 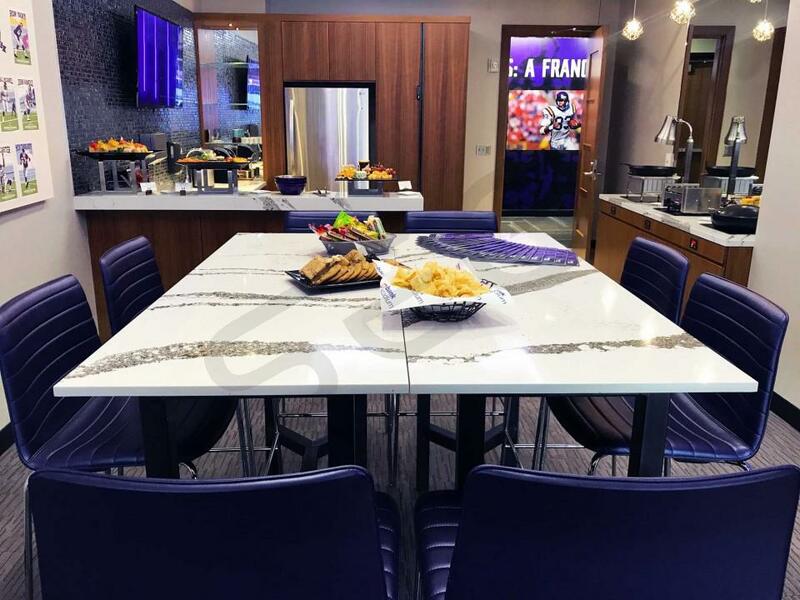 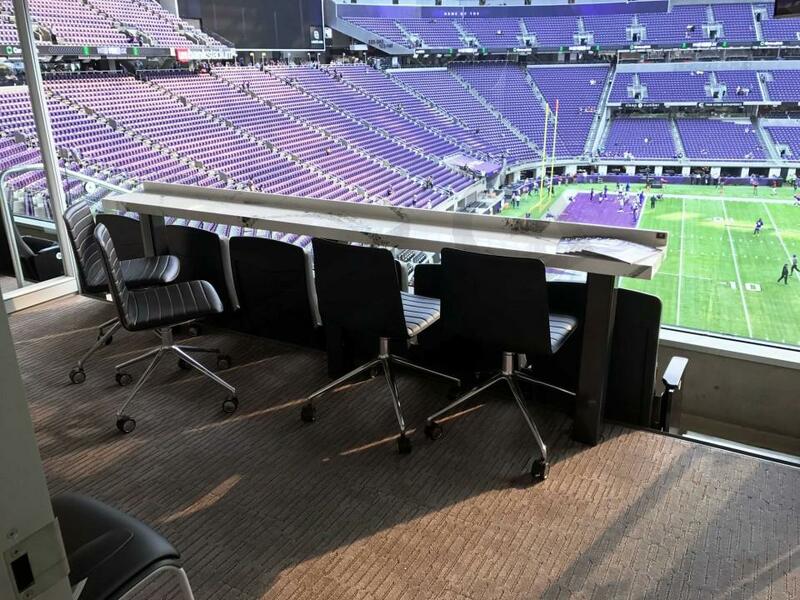 Opened in 2016, U.S. Bank Stadium is a world class facility that features 131 luxury suites located on multiple suite levels. 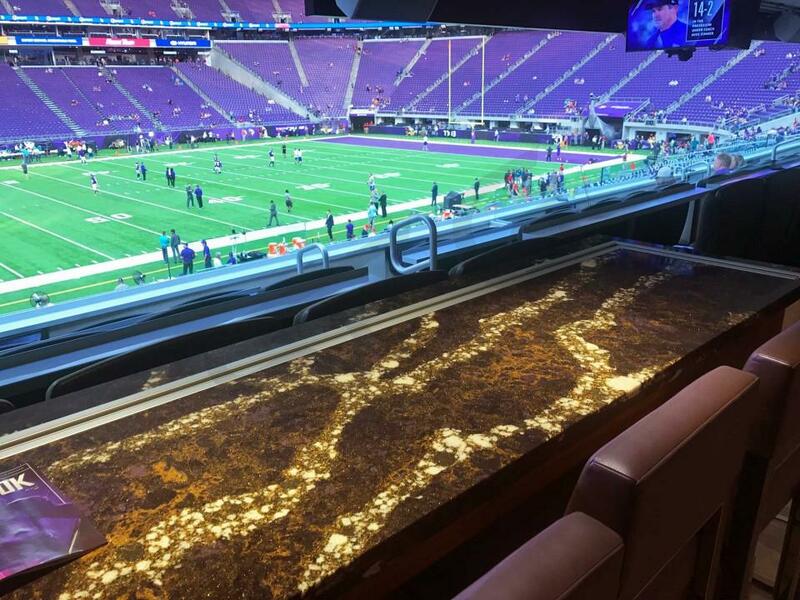 The average price for a fully-private Super Bowl LII luxury suite is $430,000. 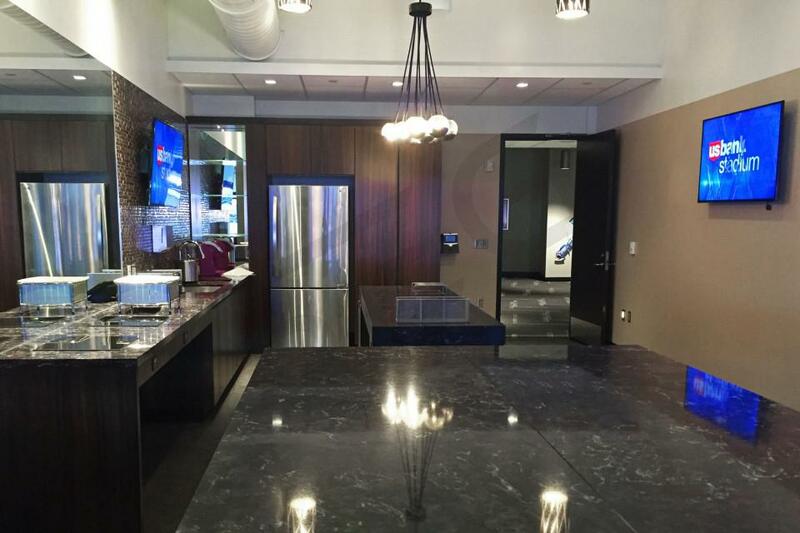 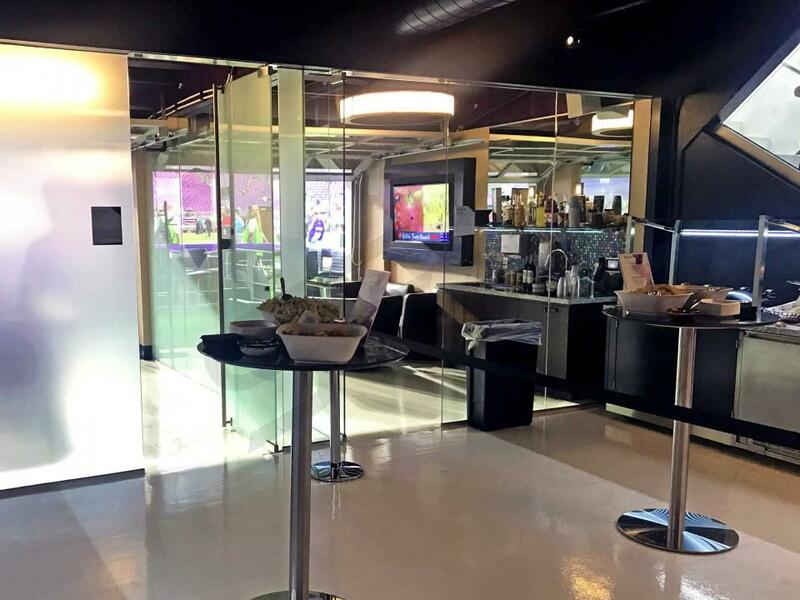 Super Bowl suite prices will range between $175,000 and $700,000 depending on suite capacity and suite location. 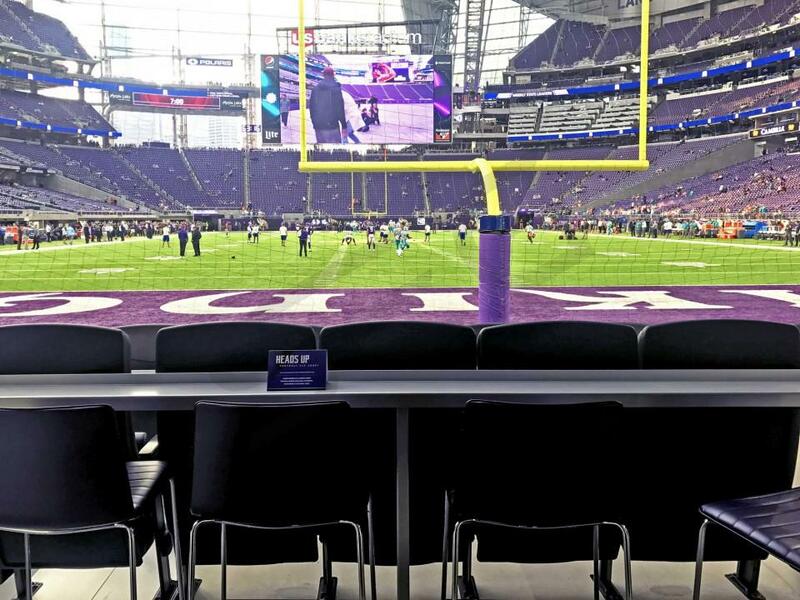 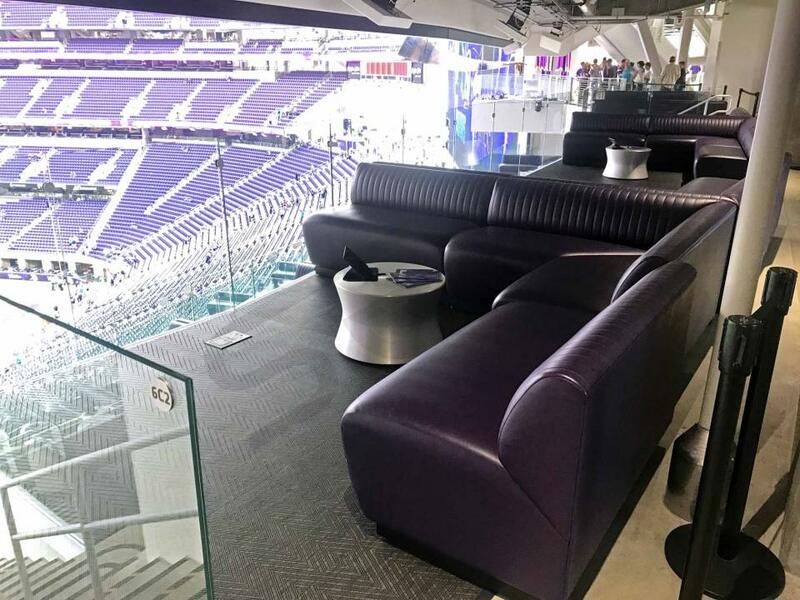 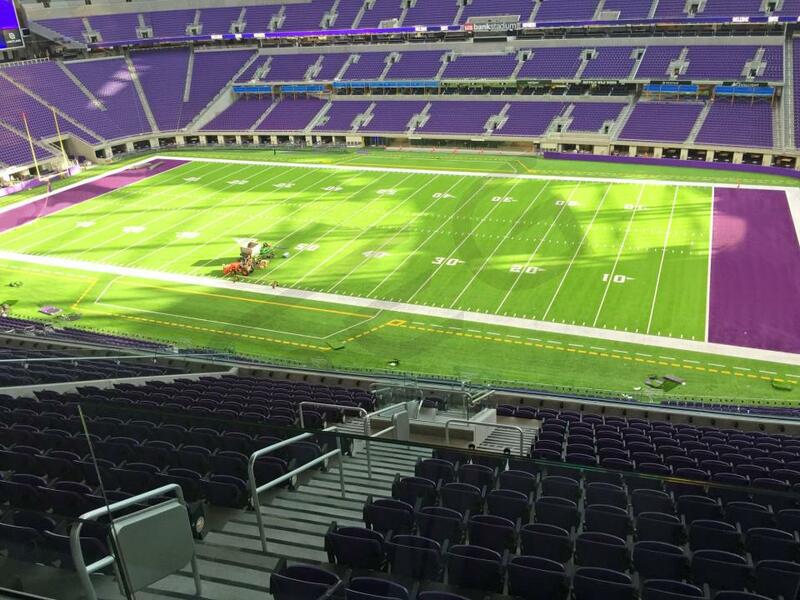 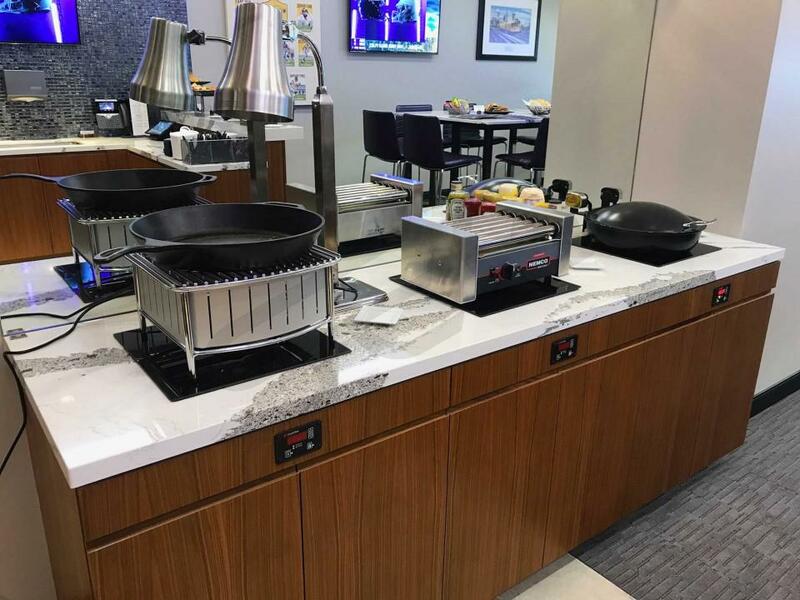 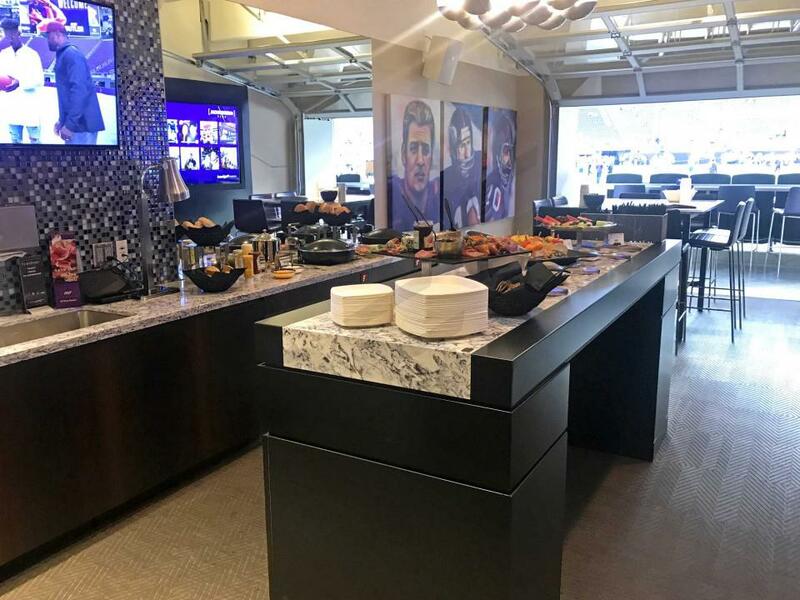 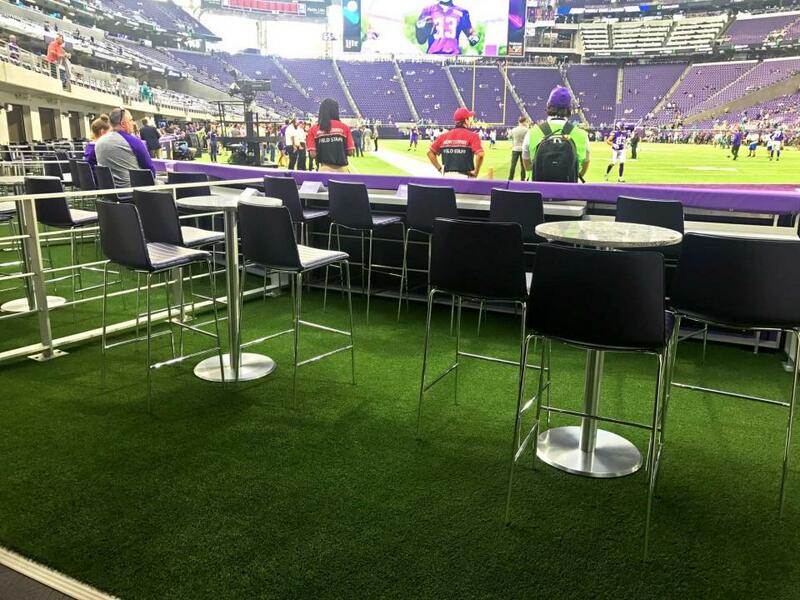 US Bank Stadium luxury boxes can accomodate groups of 12-50 for Super Bowl LII, and all include catering for the Big Game. 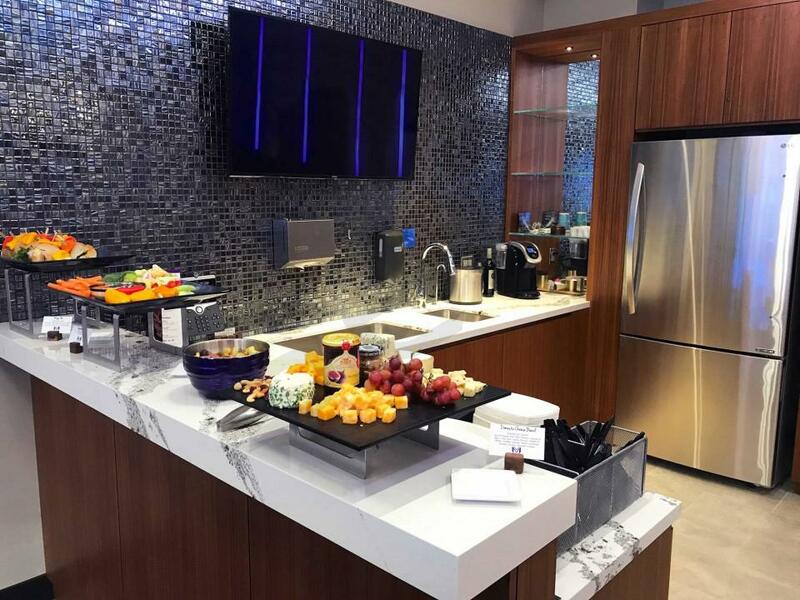 Please inquire with us to receive more details about the reservation process. 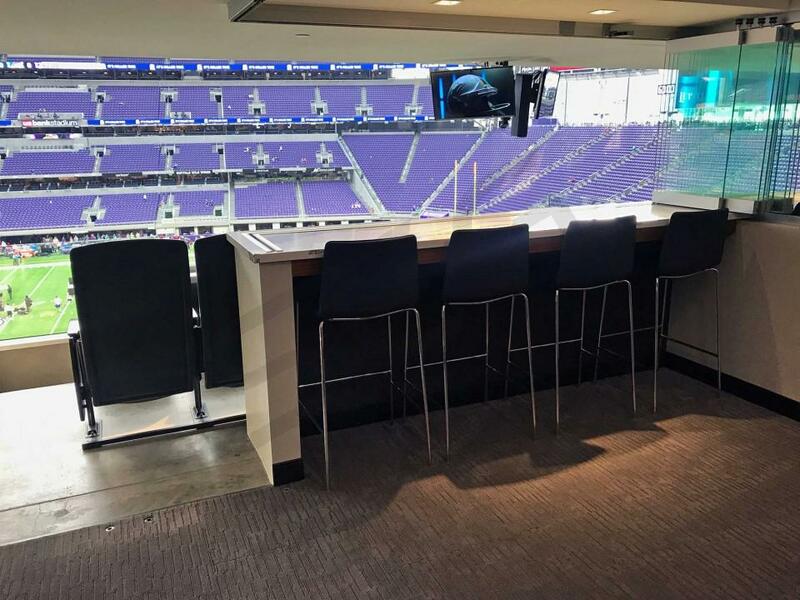 The seating chart below shows where the Super Bowl LII suites at U.S. Bank Stadium are located.